The fuzeX Rush is the ultimate combination of lightweight design and comfortable cushioning. Perfect for running through the city streets. 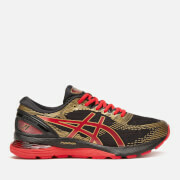 The unique fuzeGEL found in this running shoe is created by fusing together two revolutionary technologies, ASICS GEL properties and super lightweight foam. 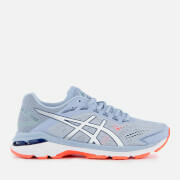 The result is a lighter, easier run that still provides optimal cushioning. The seamless mesh construction provides extra weight reduction so that you’re quick on your feet when you need to be. You can be more agile and move faster, whenever and wherever you’re running. Also giving you unrivalled agility and control is the responsive toe off. You’ll have unmatched responsiveness as you push off because you’ll feel more of the ground beneath you. 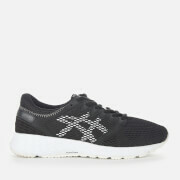 This versatile shoe can be used as a comfortable daily with its modern and stylish design and has the added support for those that live an active lifestyle. It’s great for short and long runs through the streets.